An annual showcase of pure athleticism and top-of-the-line cycling equipment, Le Tour de France is almost here. 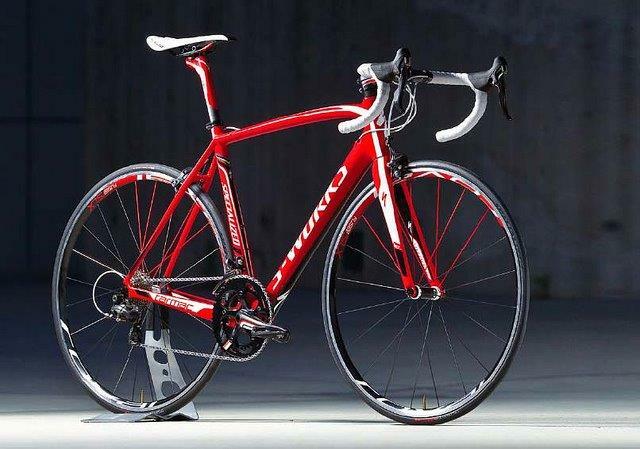 In fact, when it comes to a Tour de France bike, the rides of choice among competitors can match the price of a car. When is Tour de France 2013? This year, the race kicks off on Saturday, June 29 and stretches to Sunday, July 21. Many fans will tune in to see who will follow 2012 Tour de France winner Bradley Wiggins as the new champion in 2013. But many will be just as interested in the machines the professional cyclists will be powering, which are works of engineering genius that make for the world’s best bicycles. This high quality is definitely reflected in the price. 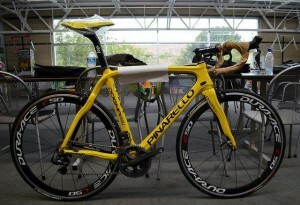 What makes a Tour de France bike so pricey? 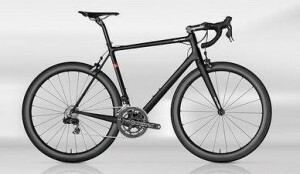 Simply put, these bikes are the best of the best, built to be lightweight, ergonomic and above all — speedy. 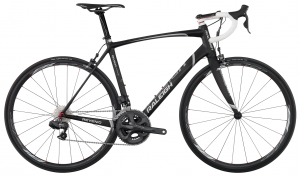 “These bikes are the ‘top of the line’ offerings for these manufacturers,” says Douzoglou. “Everything is a consideration when speed and weight gains mean the difference between winning and losing.” Each part and component of these professional-level bicycles is designed to improve efficiency, from the wheels and tires to new technology like electronic shifting. We asked our cycling experts — here as are some models to keep an eye out for while watching this year’s Tour de France. 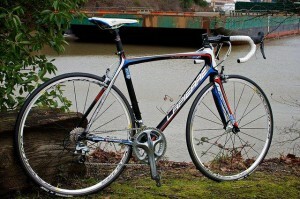 Here are our choices of bicycle models comparable to a Tour de France bike that carry a much lower price tag. 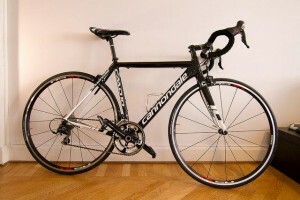 Douzoglou also recommends that those interested in a mid-range road bike check out the Cervélo S5. “It meets the needs of someone looking for an aerodynamic frame more so than a traditional round-tubed bike,” he says, estimating its cost to be $3,800. While cycling may carry a hefty initial investment, this sport can actually save its fans a lot of money in the long run. “As the saying goes ‘You can’t buy happiness, but you can buy a bike. And that’s pretty close! '” Douzoglou joked. How to save gas: One of the most obvious benefits of biking is that it saves on costs associated with driving, such as gas, parking, insurance and maintenance. “According to PeopleForBikes, $10 is saved each day by commuting 10 miles roundtrip by bicycle instead of car!” Fallert says. That could add up to a savings of $200 a month for the average commuter. Less maintenance: While a bicycle will require regular servicing, it’s won’t add up as quickly as oil changes and car repairs can. Health benefits: Regular cycling is great for health and fitness, and can help you avoid costly medical issues. Being healthier and more fit could even lower health insurance premiums. Inexpensive hobby: Compared to other activities like going to the movie theater, paintballing or going to sporting events that will cost you every time, cycling can actually save money. Beyond the initial investment in a bicycle, it costs virtually nothing to get out and enjoy this hobby. How Much Are Michael Phelps’ Gold Medals Actually Worth?